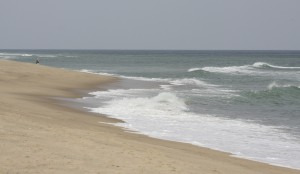 We are constantly receiving inquiries about land on Cape Cod, where to buy, what's buildable, etc. 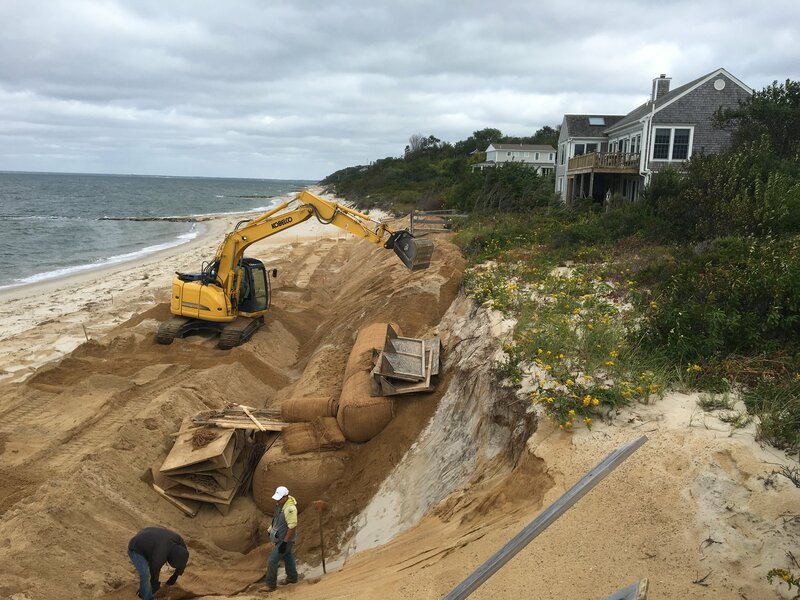 Over the last few years, we have been pleasantly surprised to see how many great lots are available for building here on Cape Cod. 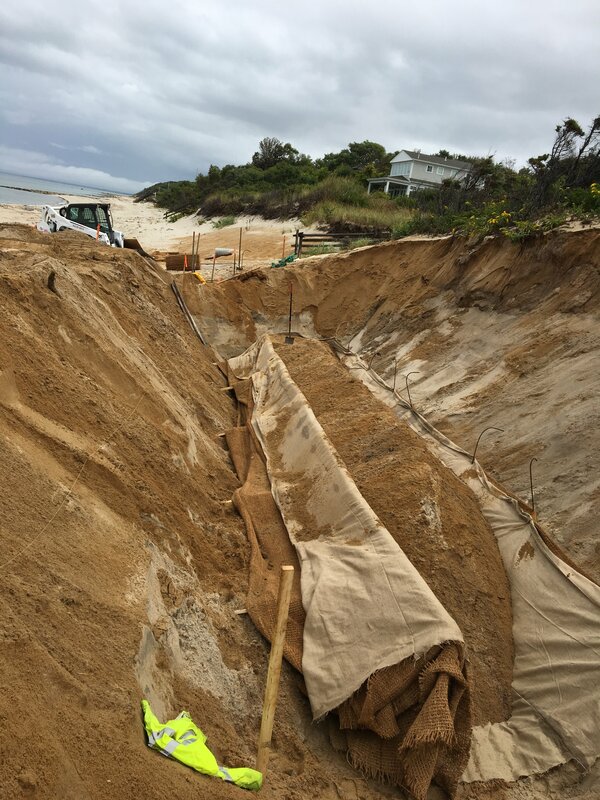 Each piece of property on Cape Cod is unique and often times will come with several layers of regulatory requirements that can increase construction costs, limit design, or extend a design and permitting timeline for several months. So how do you know what you can build before you buy? In response to this question we've just published an informative guide that will help many people better understand the opportunities and risks associated with buying land on beautiful Cape Cod. It's a great time to buy. 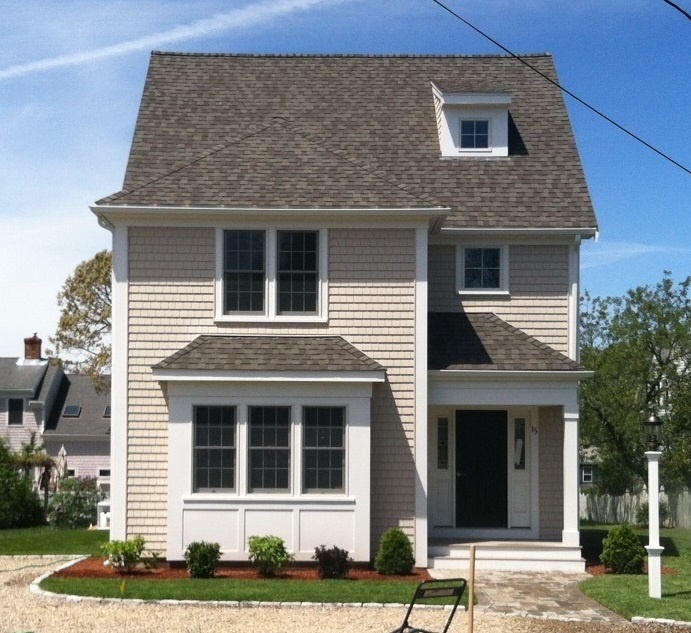 Let REEF help you build your Cape Cod home. 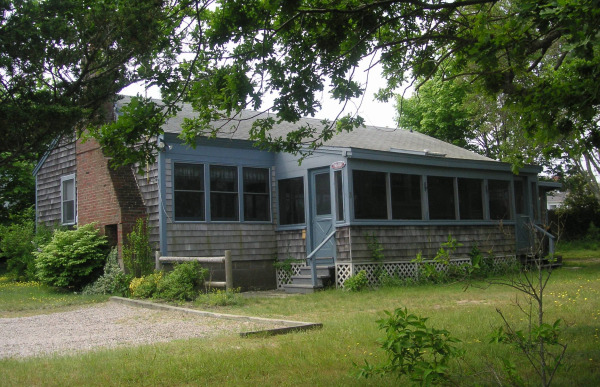 We are constantly receiving inquiries about land on Cape Cod, where to buy, what's buildable, etc. 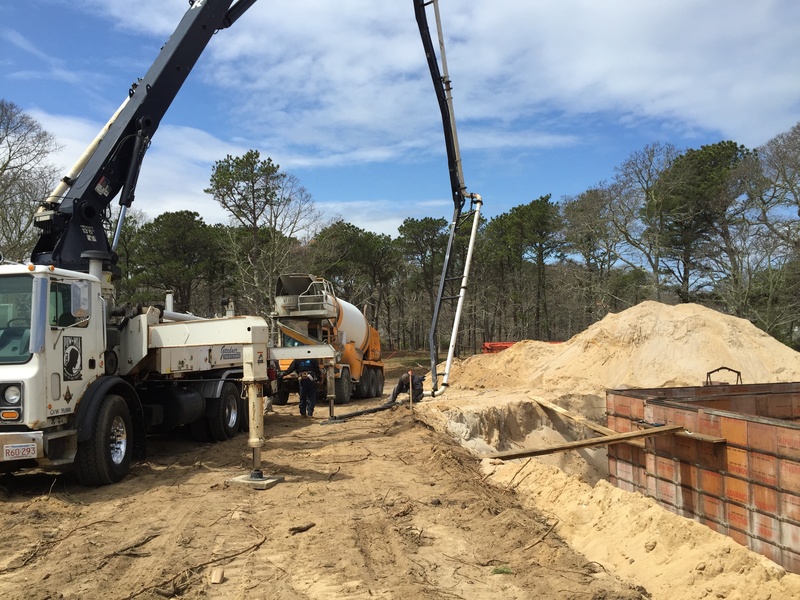 Over the last few years, we have been pleasantly surprised to see how many great lots are available for building here on Cape Cod. 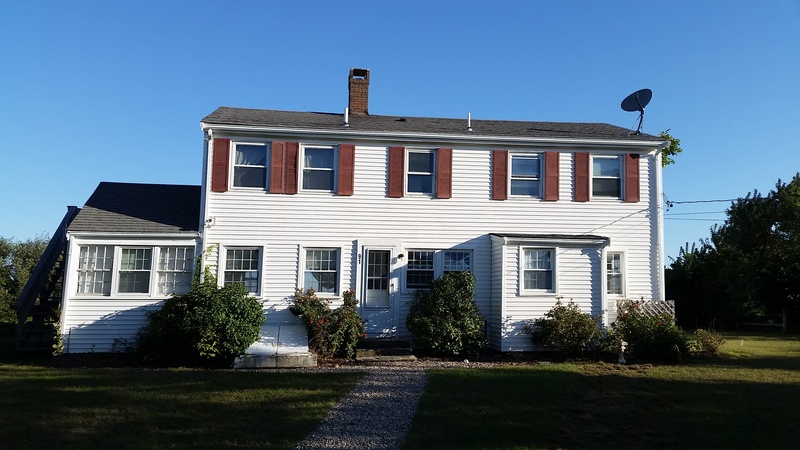 In repsonse we've just published an informative guide that will help many people better understand the oppoprtunities and caveats of buying land on beautiful Cape Cod. 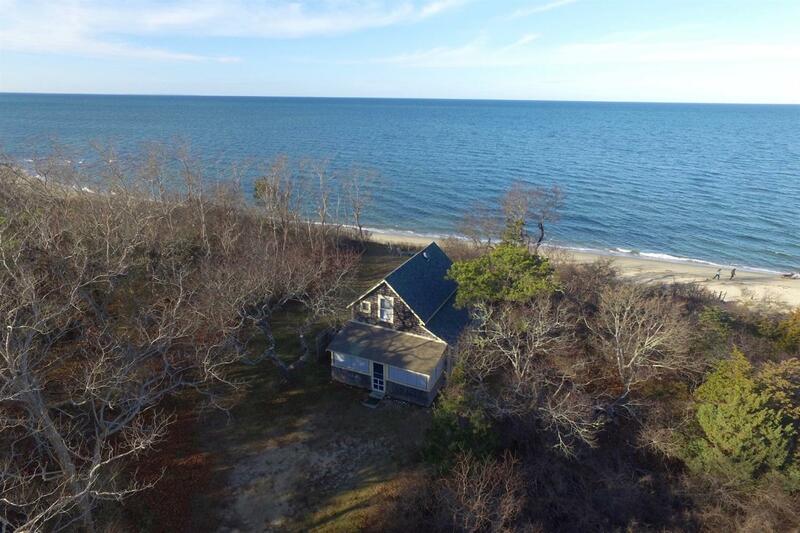 We are constantly receiving inquiries about land on Cape Cod, where to buy, what's buildable, etc. In repsonse we've just published an informative guide that will help many people better understand the oppoprtunities and challenges of buying land on beautiful Cape Cod. Click Here to download our 2017 Guide to Buying Land on Cape Cod! 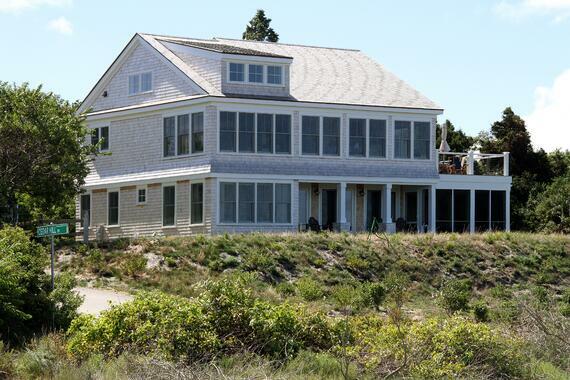 Welcome to Part III of our series on planning, designing and building a waterfront custom home on Cape Cod. Currently, this project is nearing the construction phase, and the final plans have been turned into a 3D rendering to allow our customer the ability to get a very accurate feel for the design both inside and out. 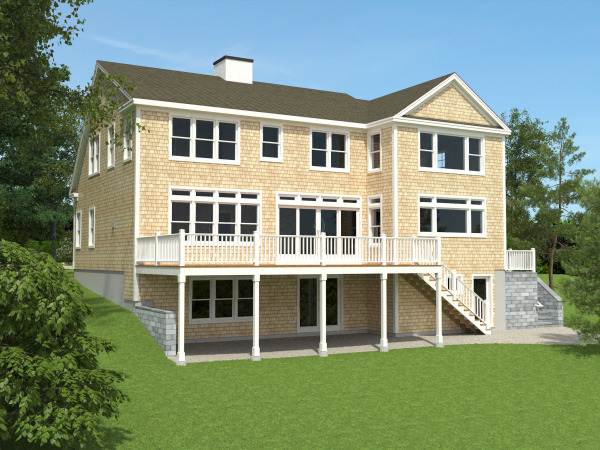 An accurate, 3D rendering is a great way to view the house on the site, with accurate topography, finishes and furnishings, and allows the owner to see and feel what it will be like to live in their new home. 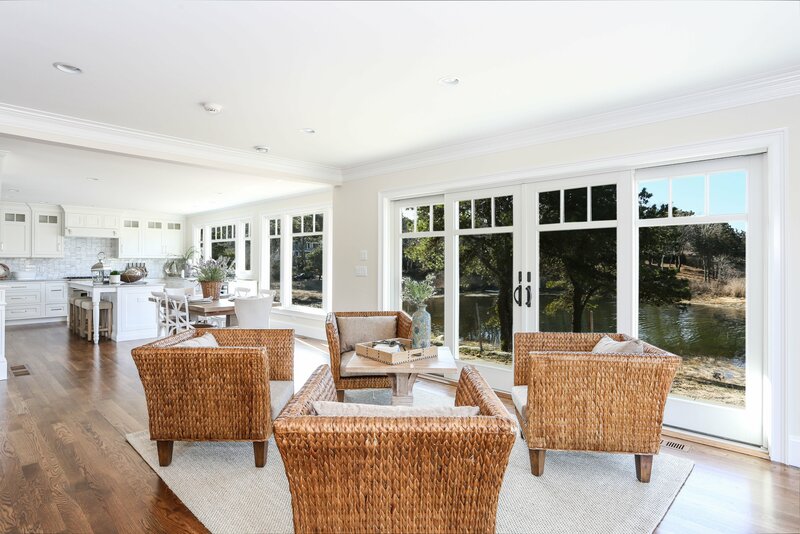 When designing a waterfront custom home, maximizing the view is always the driving factor. However, important considerations such as interior and exterior finishes, interior layout and overall feel of the home are still incredibly important. Our 3D rendering capabilities are extremely helpful in assessing the overall design and confirming that we have met the owner's design intent. 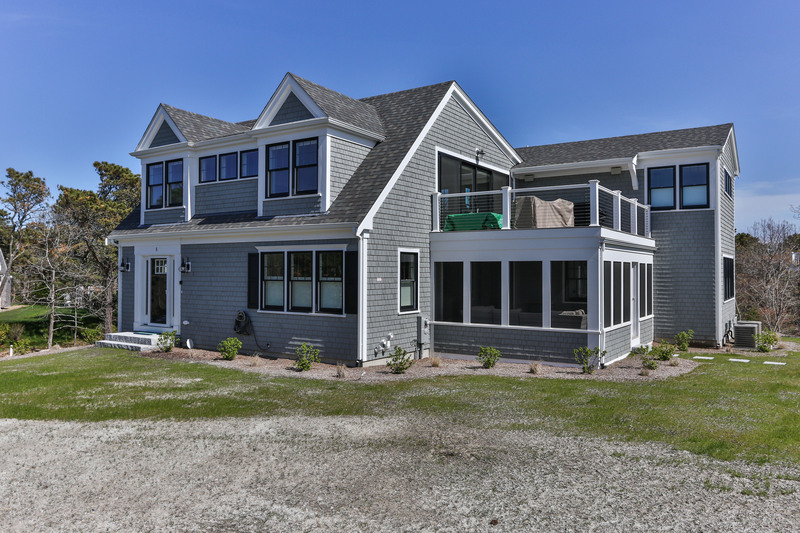 If you are considering designing and building a home on Cape Cod, contact us today to see what our design and construction team can do for you. 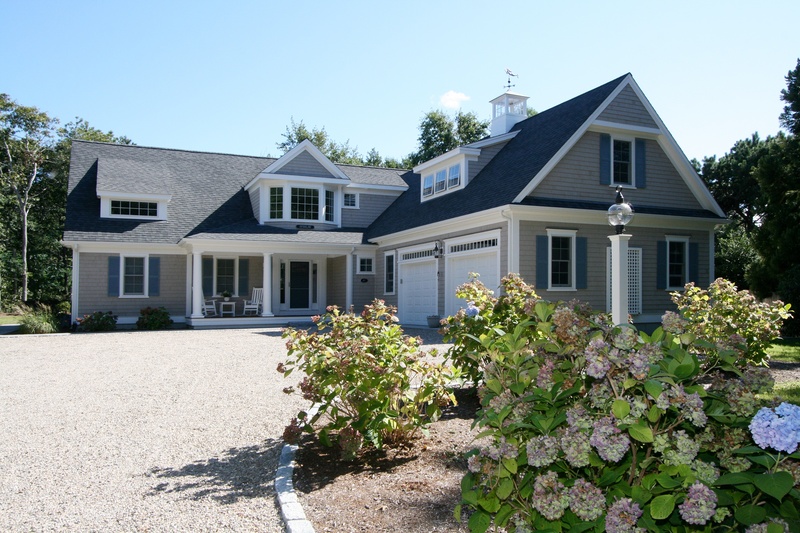 Our team of designers and custom builders have a 30 year history of successful projects here on Cape Cod. As we always like to remind our customers, "You've been visiting the Cape your whole life, Isn't it time you stayed?" 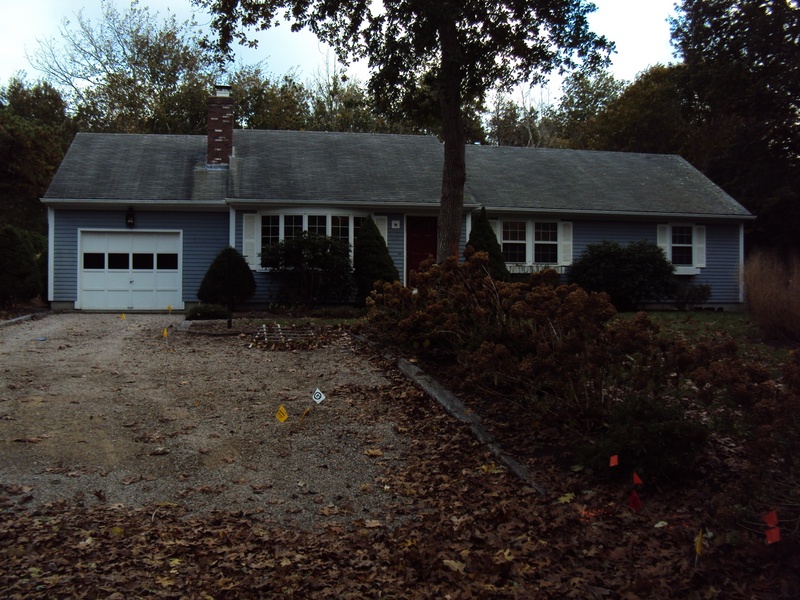 Almost every day we get a call from folks interested in updating their Cape Cod home. Frequently they have owned the home for many years. 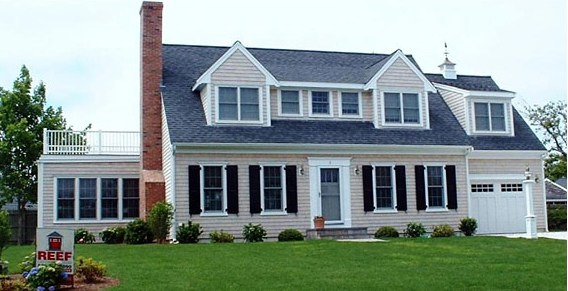 Sometimes our Customers have purchased an older home with replacement in mind. Every case is different, which makes our job fun. 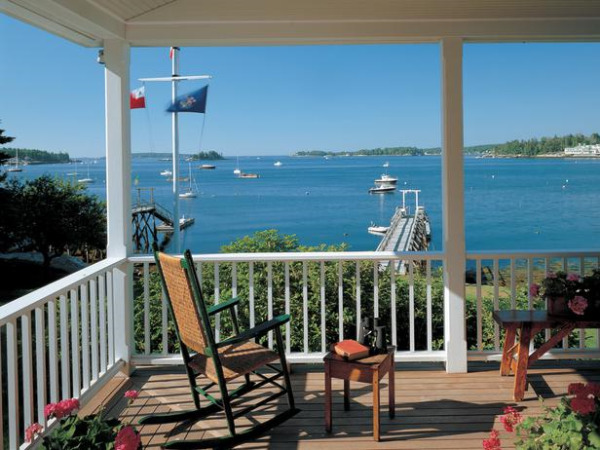 Whether you seek a seasonal escape big enough to accommodate family and friends, or have dreaming of a comfortable retirement home on Cape Cod, we can turn your tired cottage into a wonderfully inviting place to enjoy life. If you are considering a new custom home, renovation, remodeling project or addition, please contact REEF Builders today! What good is solar power when the lines are down in a storm? No sun, no power. Right? 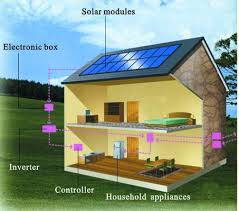 But wait --> Tesla has announced a new residential battery pack that can store up to 8 hours of power for your home. 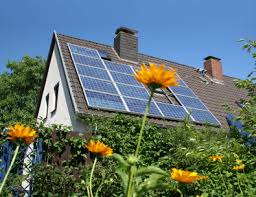 The Tesla “Powerwall” is charged by your solar panels and/or windmill. If the power goes out, the Powerwall kicks in and provides electricity to the house. Very cool, even if you have a generator. Wow. It’s cold! 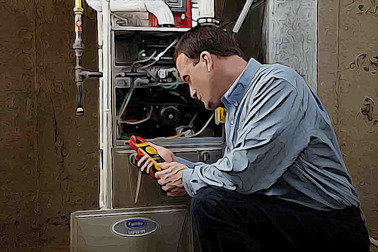 How’s your heating system? We all depend on one, and generally they are very reliable. But how does it really work? And what are the best steps to ensure that it keeps working? It’s great to come home to a nice warm house. But how about those energy bills? 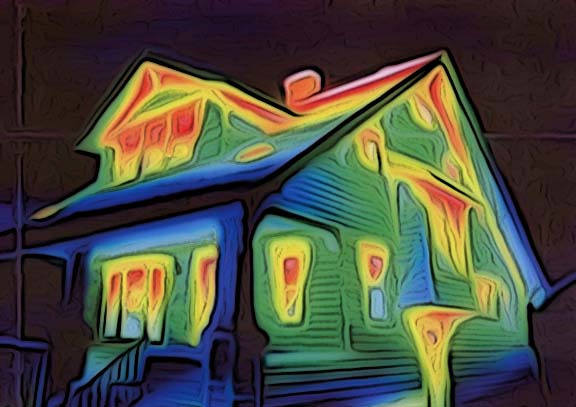 How do you keep rising heating costs under control? What will deliver the most benefit for the least investment? Is that attic insulating project really important? How about the old windows? The housing market on Cape Cod has certainly been interesting to watch over the past decade…and even more exciting to work in every day! 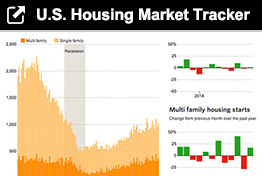 As the primary investment for most families, housing deserves a lot of attention. Especially after the housing bust of 2008-2009. The recession has left many people wondering whether to invest in real estate again. Constantly we field questions about the market, home values, and future expectations. Our Realtor friends are put on the spot by both Buyers and Sellers: Should I sell now? Is this a good time to buy? Although none of us has a crystal ball, we are the go-to professionals for people who are not involved with the housing market every day. Thousands of articles on countless home building and decorating ideas. Fixtures, finishes, gardens, galleries, fabrics and…everything else! There is so much information. Nobody has time to read it all. The most popular articles obviously are more relevant to more people. So they’re a good bet for investing a few minutes to read. So which article was the most popular? 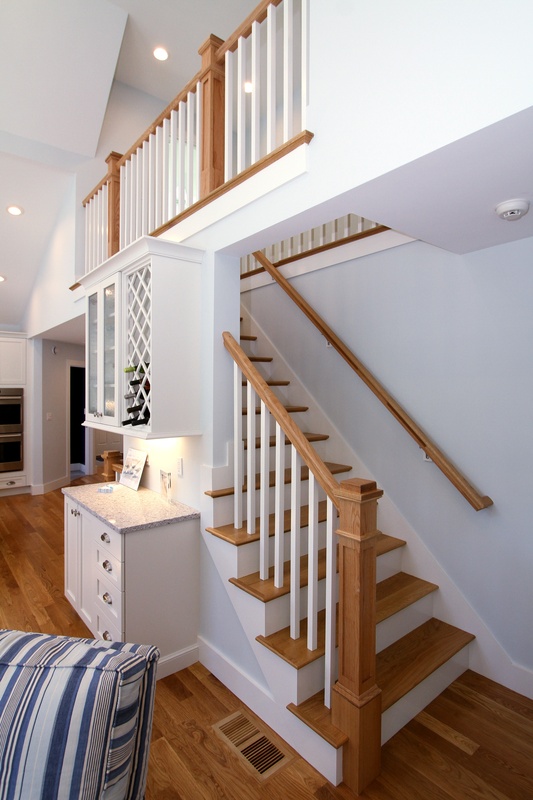 Here it is: the most popular Houzz.com article of 2014. It’s bound to have relevance for you! New Year's Celebrations on Cape Cod! Welcome 2015! The old year must end, regardless of how great it was. And First Night is here! Chatham and Sandwich have notable First Night celebrations, complete with parades, fireworks, and concerts. 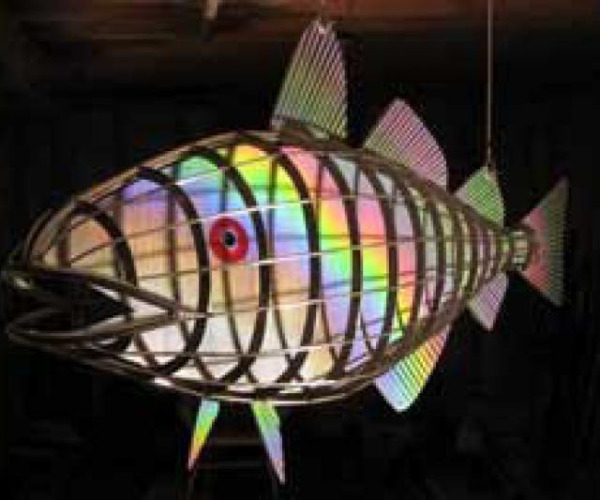 There are myriad ways to ring in the New Year on Cape Cod. Visiting your favorite beach at midnight to toast the New Year is a favorite. How about a Polar Bear Plunge?? Here’s some ideas and links to New Year’s info to get you going. The Team at REEF Cape Cod’s Home Builder wishes all a healthy and happy 2015!